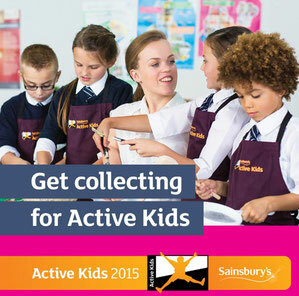 Thank you for bringing us your Sainsbury's Active Kids Vouchers. They are a great help and allow us to add to our existing equipment. Because of you we are just about to put an order through for some new Space Hoppers, Farmers Market sorting Fruit & Veg, Chipping Trainee sets as well as different sizes balls. These new items will help us promote healthy eating, exercise, co-ordination, and of course, have fun. The caterpillars have turned unto butterflies and let loose in the garden. The project was a great success engaging staff, children and parents throughout. 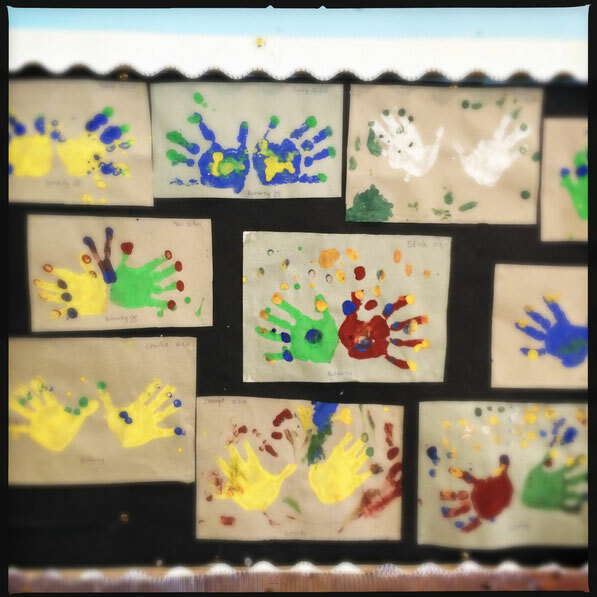 The children also created some great butterfly paintings using hand imprints. Hope you got yours.